Captured live in Glasgow, Scotland in March of 1984 on the tour in support of the project, the tune is part of a complete concert recording of the show that is featured on disc 5 of the Ultimate Special Edition package (see the full track list here), which also presents the US and UK mixes of the album, as well as unreleased studio recordings, monitor mixes and brand new anniversary remixes. Due March 8, a 2019 remaster of the “Slide It In” will be available in all versions, including a 2CD Deluxe Edition, a single CD (US Mix), and a 2LP vinyl edition. 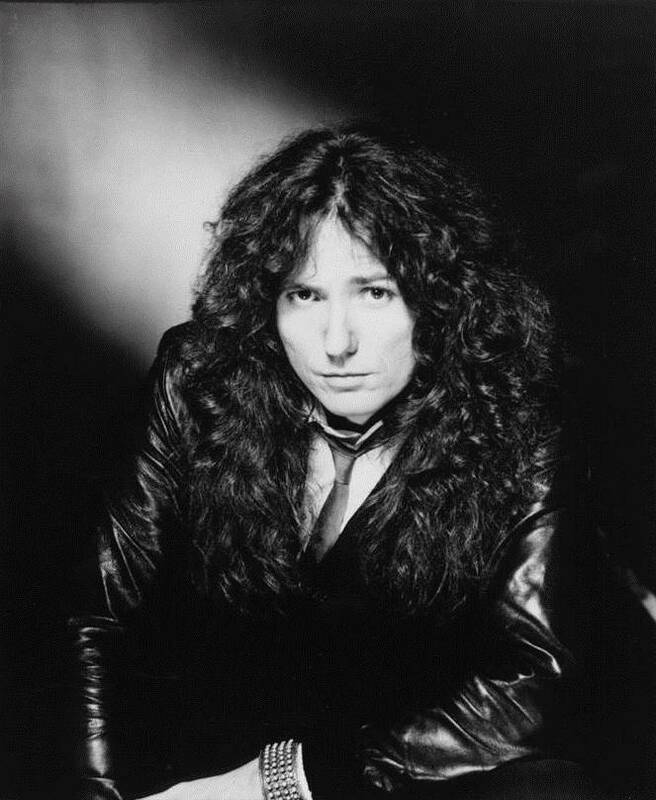 Whitesnake’s sixth album delivered their fourth UK Top 10 set and their commercial breakthrough in the US thanks to singles like "Slow an' Easy", "Love Ain't No Stranger", and the title track.